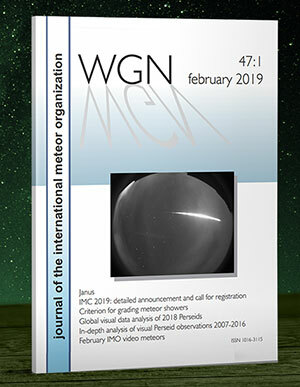 On Friday, February 1st, 2019, at 01:21 p.m. (18h 21min UT), a bright fireball was observed and filmed over Western Cuba, followed by a vapor condensation trail that persisted for several minutes. 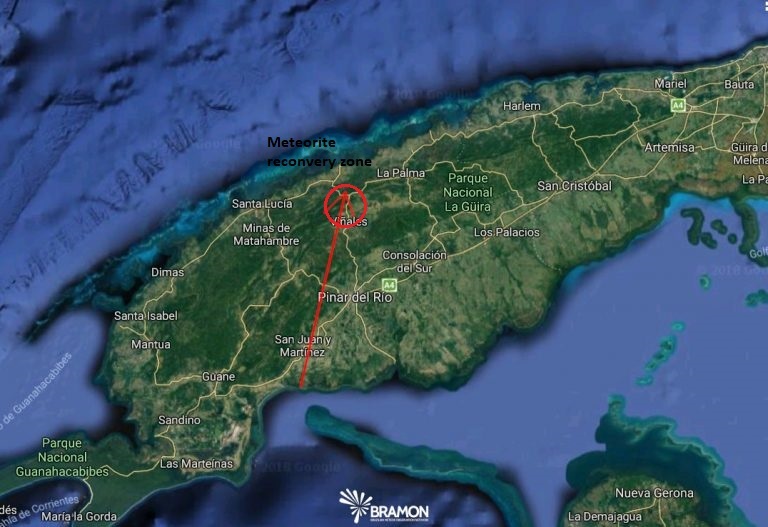 Tens of seconds later, a huge sonic boum was heard, and meteorites were quicly recovered near Viñales, North-West of Pinar del Rio, Western Cuba. 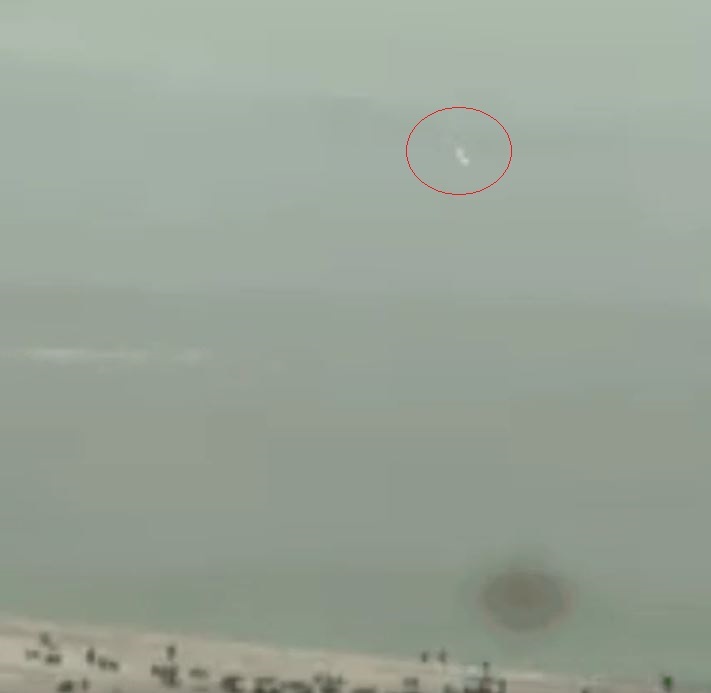 On Friday, February 1st, 2019, at 18h 21min UT (01:21 p.m., local time), a huge fireball was observed and even filmed in daylight over Florida and Cuba island. The fireball was observed by hundreds of people in Florida and Cuba, and was reported by 13 witnesses (IMO event #513-2019). 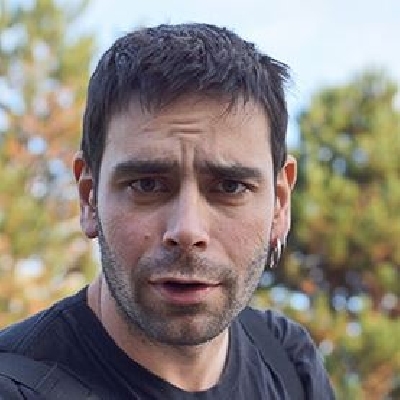 Video analysis by the Brazilian Meteor Observing Network (BRAMON) suggests the meteoroid was heading North, fleeing abiove the Western parts of the island. February 1st, 2019, 18h 21min UT fireball captured on video from Ft Myer, Florida. Its persistent vapor smoke trail was widely recorded, and a loud and impressive sonic boom was heard and recorded tens of seconds after the fireball appears in Viñales, Consolación del Sur, Minas de Matahambre, or Martínez. The meteoric event and its remaining trail was also captured by GOES-16 weather satellite. 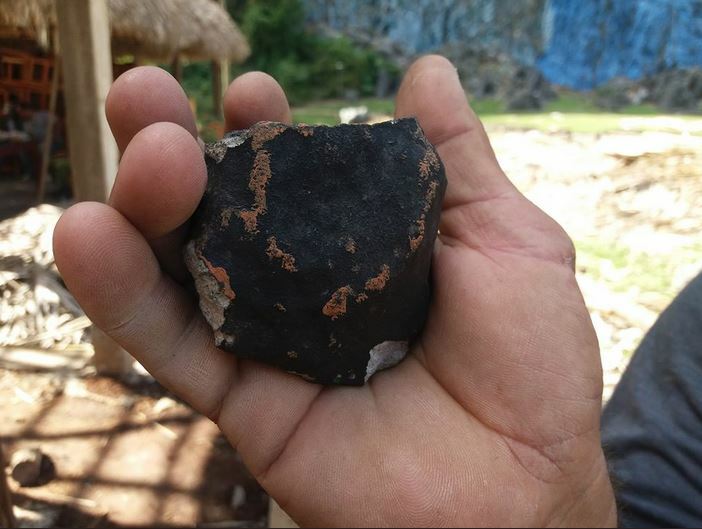 Short after, numerous meteorites, showing nice crust fusion, and some of which ranging up to 20-30 cm diameter were recovered near the city of Viñales.